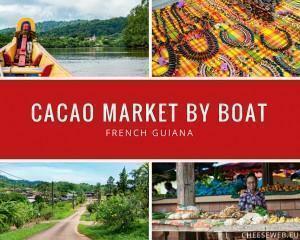 A boat ride to the village of Cacao, in French Guiana, has culinary ties to Belgium and Asia, with nature, shopping, and culture in one great day-trip. 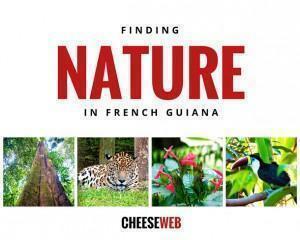 French Guiana is France’s most biodiverse region but it can be hard to spot species in the wild. 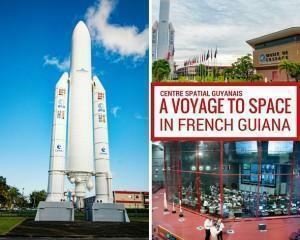 We share 3 easy ways to see Guyane’s nature up close and personal. 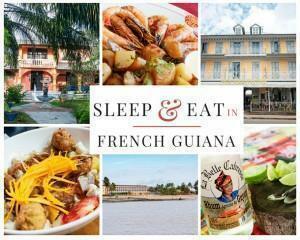 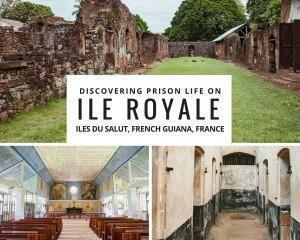 Today I share where to stay and where and what to eat when you visit the French Overseas Territory of French Guiana. 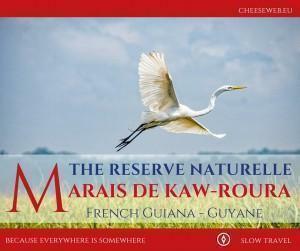 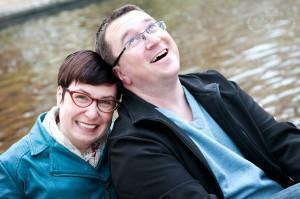 Warning – Don’t read this post on an empty stomach! 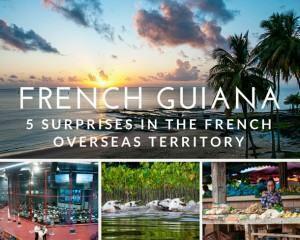 With a rich diversity of both nature and culture, French Guiana has plenty to offer curious travellers – including a few surprises.